9:00 a.m. to 5:00 p.m. Open M-F from Labor Day through Memorial Day, open 7 days a week in summer. The Big Sky Chamber of Commerce has been in existence since the early 1990s. Since then, it has grown to include a collection of over 400 local, regional, statewide and national businesses and organizations that support our growing community. We offer different levels of membership to meet your business needs and goals. YOUR SUCCESS IS OUR BUSINESS. 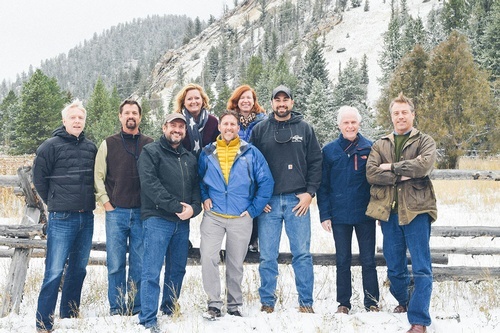 The Big Sky Chamber of Commerce offers members of the business community a wide variety of tools, training, and tips to ensure that each business thrives in our Montana town in the Rockies. CONNECT. Members of the Big Sky Chamber of Commerce will connect with people, ideas and resources that will ensure business, professional and personal success. 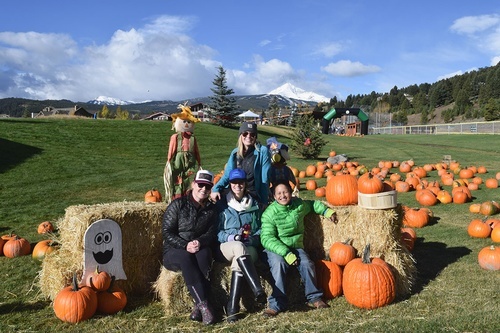 Participation also supports a healthy business climate and a vibrant economy for Big Sky. GROW. The Big Sky Chamber of Commerce offers promotional opportunities, referral incentives, local discount opportunities and relationships with regional and national business organizations that are focused on stronger business and greater working relationships. Located on the corner of Hwy's 191 and 64, across from the Conoco at the entrance to Big Sky.